Global Herbs Alphabute Super is a hard working supplement that has an instant action and works on the same day it's used! 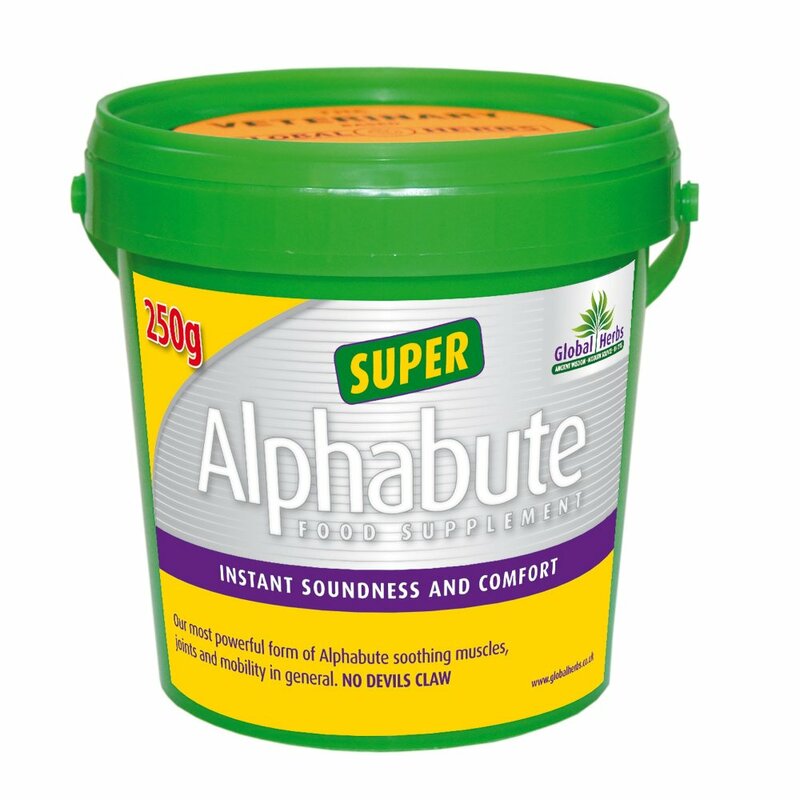 Alphabute Super can be used as a quick acting, soothing formula and is particularly useful after your horse has been in difficulty for a number of months. Please note it is not a substitute for the careful attention of your vet!